SAN DIEGO, Oct. 5, 2012 -- Northrop Grumman Corporation (NYSE:NOC), the Defense Advanced Research Projects Agency (DARPA) and NASA Dryden Flight Research Center have successfully completed a series of flight demonstrations, moving DARPA's Autonomous High-Altitude Refueling (AHR) program closer to demonstrating the first autonomous aerial refueling between two unmanned, high-altitude aircraft. 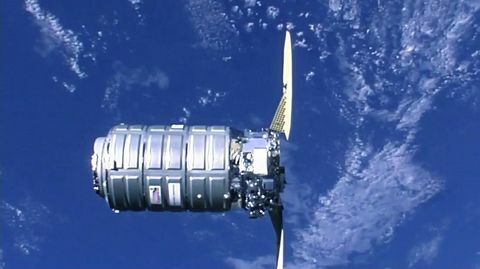 Photos and video accompanying this release are available at http://www.globenewswire.com/newsroom/news.html?d=10007491 . 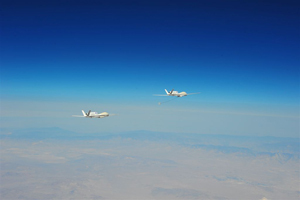 The flights, which used two NASA Global Hawk unmanned aircraft – one configured as a tanker and the other as a receiver – were conducted at Edwards Air Force Base, Calif. 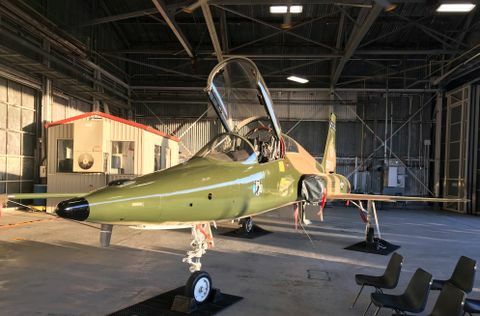 The trail tanker aircraft successfully demonstrated precision control in formation with manual and automated "breakaway" maneuvers – important safety features and criteria of the test program. 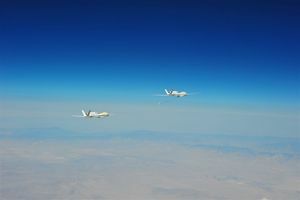 Two Global Hawk unmanned aircraft successfully flew for the first time in close formation – as close as 30 feet. 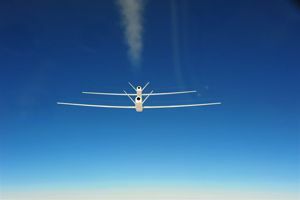 The $33 million DARPA AHR program aims to demonstrate autonomous fuel transfer between two Global Hawks, enabling flights of up to one week endurance. AHR is a follow-on to a 2006 DARPA Autonomous Aerial Refueling Demonstration (AARD), a joint effort with NASA Dryden that used an F/A-18 Hornet as a surrogate unmanned aircraft to autonomously refuel via a probe and drogue from a 707 tanker. As part of the U.S. Navy's Unmanned Combat Air System Carrier Demonstration program, Northrop Grumman is also developing AAR technology to help extend the operating range and flight duration of future carrier-based unmanned systems. The company plans to conduct AAR demonstrations in 2014 using the Navy's X-47B unmanned demonstrator aircraft. In partnership with NASA in the Space Act Agreement, Northrop Grumman supports the operations and maintenance of the two Global Hawks used in the AHR program and is responsible for all engineering design, as well as modification of both aircraft.